You may have noticed new varieties of Mercedes-Benz cars appearing all over the place. With the car making business continuing its pace towards new global production records Mercedes-Benz is ensuring it stays ahead of the game. To achieve this there are new models and updates maintaining generous media coverage of the brand name and their desirable products. 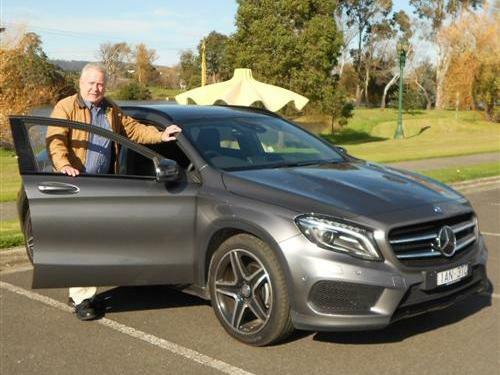 One such new product that has arrived in Australia is the GLA-Class. This new edition to the range will assist cover the bases below the upcoming new C-Class model. GLA is a compact cross-over vehicle which will appeal to folks who may also be interested in the brand's other compact cars and even their small cars. Models such as the A-Class, B-Class and CLA-Class are quite rightly attracting attention for all the right reasons. 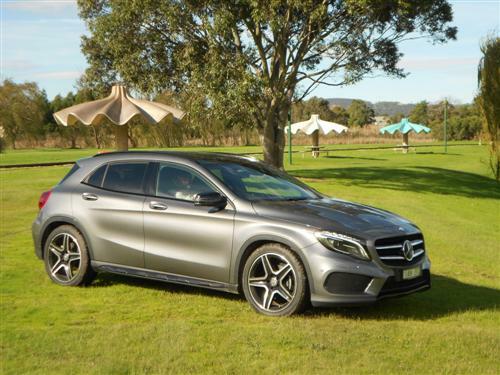 For our drive, the car supplied was a Mercedes-Benz GLA 200 CDI. 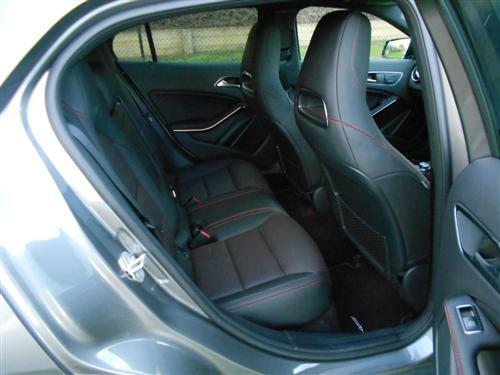 Presented in Mountain Grey Metallic (an optional colour) and fitted with what is called Black RED CUT Leather interior (being part of the optional AMG Line package). The 'optioned up' car sure looked good. 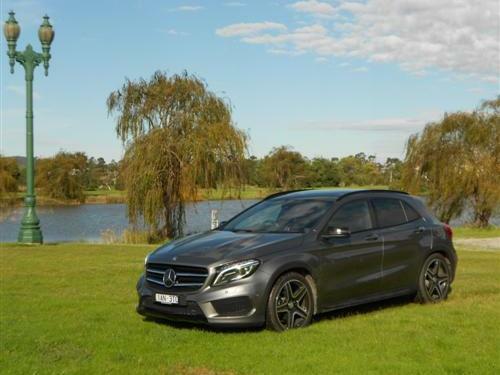 The GLA 200 CDI, the base model in the GLA-Class, is available from $47,900*. 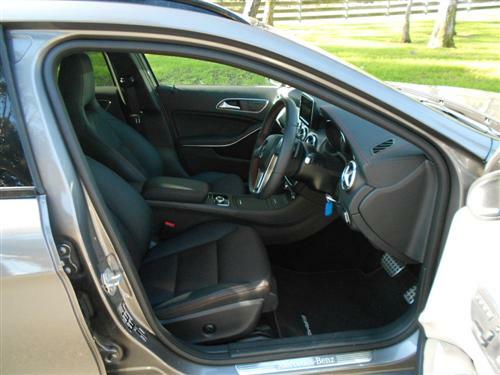 Options priced at $11,140* took the price* of our test car to $59,040*. The GLA 200CDI comes with 2.1 litre turbo-charged four-cylinder diesel-fuelled engine and automatic transmission. The diesel engines seems to provide sprightly performance. Yet the factory specs indicate the acceleration time from zero to 100 km/h takes 9.9 seconds. Well that is fair enough, because the GLA is a compact cross-over rather a sports car. But for those with the dough who want more go an AMG version is on the way. 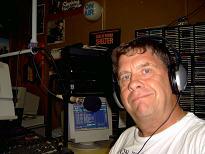 Stand by for that if you're game! 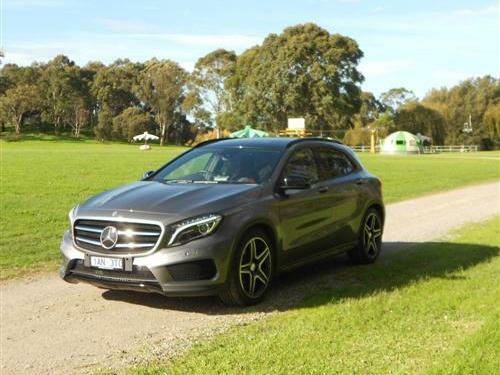 The GLA200 provided an excellent ride with excellent driving dynamics, an inherent quality of Mercedes-Benz cars. On one occasion I did encounter the strong bite of torque steer when accelerating from a standstill on a curve with the front wheels turned in the direction of the left curve which was almost sharp in its angle. Driving the GLA 200CDI is a real treat, its smooth and it is quiet. These are the qualities that make motoring a pleasure. Interior comfort was very pleasing and this aspect is expected from Mercedes-Benz. Controls are all laid out in a typical Mercedes-Benz manner. Which means nothing is too complicated although it is more complex than the typical Japanese designed car. The only control feature that deserves criticism is the gearlever. Because the GLA200's gearlever is a steering column mounted stalk it can easily be pushed down as though it was a turn indicator. This 'bumps' the car into neutral, which is not a good idea. 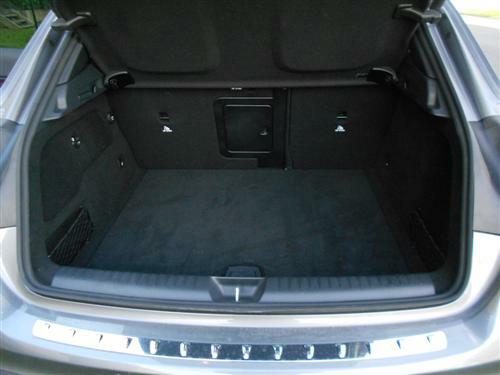 Drivers need to be aware of this design oddity - it's a typical feature of Mercedes-Benz cars. Some of the highly appreciated aspects of the optioned-up test car included the excellent digital radio (part of the optional COMAND package), the collapsible exterior rear view mirrors, electrically operated parking brake, electrically controlled opening and closing of the tailgate and the superb cruise control-radar-distance control. The 2,143cc diesel engine in the GLA200 is a four-cylinder unit which provides 100kW of power at 3,400–4,000rpm and the maximum torque is a handy 300Nm at 1,400-3,000rpm. A stop/start function is standard in a quest to reduce the fuel consumption when the vehicle is stopped, for example, in traffic. 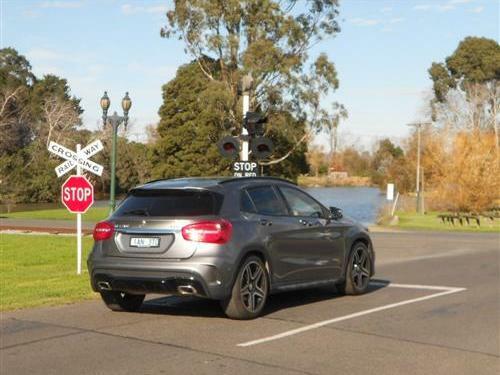 A seven-speed dual-clutch automatic transmission is fitted to the front-wheel drive GLA200. Four wheel disc brakes are standard. Steering is power assisted rack and pinion. Turning circle is a reasonable 11.84 metres. Four 19" alloy wheels, part of the optional AMG Line package, were fitted to the test car. Standard wheels are 18" alloys. Seven airbags and ESP are standard. But to write about the safety features of the Mercedes-Benz GLA means a story on its own. Let me say, I believe the safety aspects of the GLA are outstanding, may I suggest you read the GLA brochure so you will be equally impressed. The test car had a reversing camera and blind-spot assist and a whole host of desirable features. Whilst I expect a positive result from EuroNCAP, the GLA is yet to be crash tested. This Euro6 compliant diesel model has an amazing fuel consumption rating of just 4.6 litres per 100 kilometres on the combined cycle, which is excellent for a cross-over type car. My average, according to the onboard trip computer, was 7.4 litres/100 kilometres for my 275 kms around an urban environment in Melbourne. The rated urban consumption figure is quite low 5.2 litres/100 kms, so I was off target somewhat. Fuel tank capacity is 50 litres. The GLA-Class comes with a three-year/unlimited kilometre warranty (conditions apply). 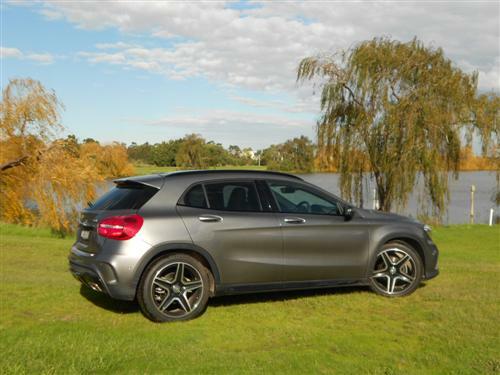 The Mercedes-Benz GLA 200 CDI proved to me that this new model is a highly desirable vehicle. Its on-road behaviour is quite admirable. With excellent comfort and an outstanding level of silence I believe many people will be delighted to have this car as their own.